More than Rooms & Suites, AVENUE is a home for travelers where common areas, as an outdoor lounge terrace, combined with events creates the perfect place to share experiences. All intentionally separated from the sleeping area to ensure the privacy of each room. To meet the needs of our guest we offer several typologies of accommodation, including studios, suites and rooms with private sunny balconies facing the gorgeous avenue. 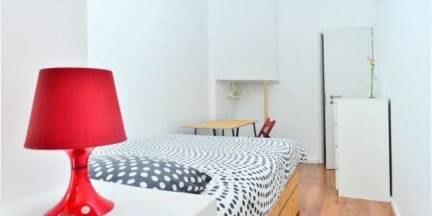 AVENUE Rooms & Suites is located right in the center of Lisbon within a walking distance from all the major attractions, as monuments, gardens, restaurants, shops and night life. This property may pre authorize your credit card before arrival. Very nice staff, everything was clean and breakfast was good. 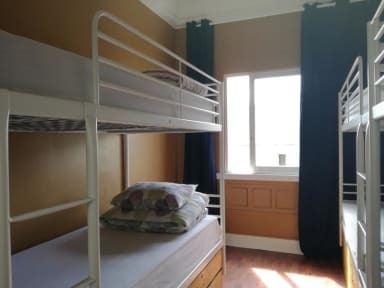 I would recommend this hostel! Had graag de temperatuur beter zelf kunnen regelen zodat de ramen dicht kunnen. Er was veel lawaai vanaf de straat.